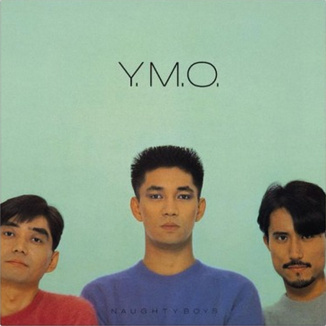 Naughty Boys was Yellow Magic Orchestra's seventh and final album to top the Japanese Oricon Pop charts. A remix album, Naughty Boys Instrumental was released in July 1983. It contained nearly the entire Naughty Boys album as instrumental tracks in an entirely different running order, as well as the b-side to Kimi Ni Mune Kyun, Chaos Panic; and the full instrumental version of You've Got to Help Yourself, of which the vocal track was included on Service.